You surely have heard the phrase reduce, reuse,recycle. 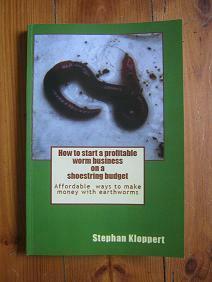 This term is being propagated in many countries all over the world for quite a few years now. You might ask yourself what all the fuss is about? Well firstly we have been put in charge to take care of our amazing blue planet and to keep it in good condition for the generations to come. From the perspective of a single human being the Earth seems to be a huge planet with endless resources. But this is far from the truth. Although there is an amazing variety and amount of raw materials, soil, water, fauna and flora at our disposal! 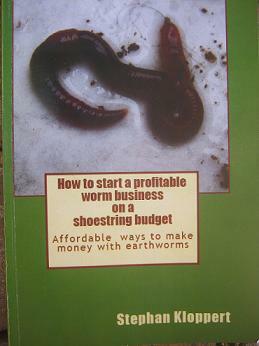 The supply is ultimately limited and we have to use the resources wisely. With the beginning of the industrial age our societies have started to abuse many of the treasures that the Earth has to offer. The natural balance that has been in tact for thousands of years has begun to tip and in many cases the results and the outlook onto the future are alarming. Fossil fuels like coal, oil and gas are getting rapidly used up, are polluting our air and are contributing to climate change. Raw materials like iron ore, copper and wood are getting harvested way faster than ever in human history. Billions of tons of broken and unwanted goods as well as packaging materials and left overs are getting dumped on enormous land fill sites, creating environmental problems and increasing the waste management costs dramatically. Fauna and flora all over the world are endangered and many plant and animal species are have already been extinct. The list above if far from complete but it shows that we have to make some dramatic changes in order to give the Earth and its environments a chance to recover and to support future generations. 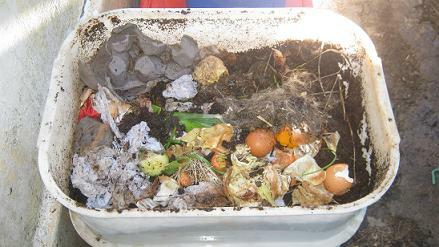 Kitchen scraps can be recycled with the help of earthworms. Most of the waste materials can be separated at home and than dropped of in specialized bulk containers which are supplied by corporate companies that specialize in recycling. 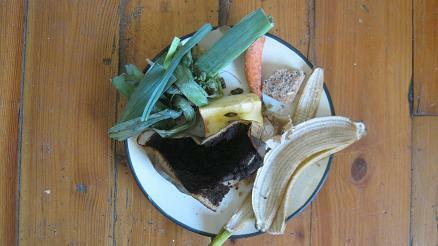 The exception is wet waste like kitchen scraps, food waste and garden cuttings. 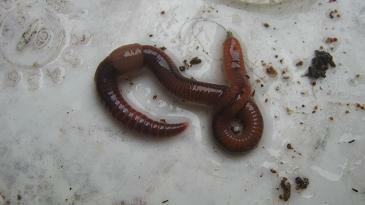 These can be recycled in worm bins in nearly any home. 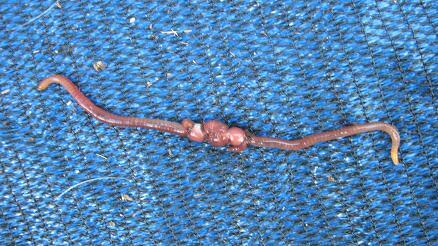 Worm farms use compost worms that love to feed on rich organic matter. garages, balconies, cellars, gardens or any protected storage place around the house. 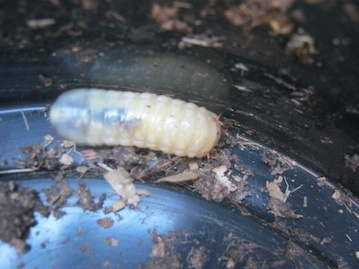 To find out more about the possibilities of worm composting have a look at some of our links below or on our site map. Return from "Recycle" to the home page.